High calibre of Cricket Bollywood Live Performances. Authentic South Asian and Mediterranean food. Fun for the whole family. Investing in a sponsorship of the 2015 NCF can help your business reach an extremely targeted and large demographic. The bigger the investment, the bigger the return. After careful review of all available locations in Niagara Region, a highly suitable site of 24 acres was allocated right in the heart of Niagara Region to build the NCC. 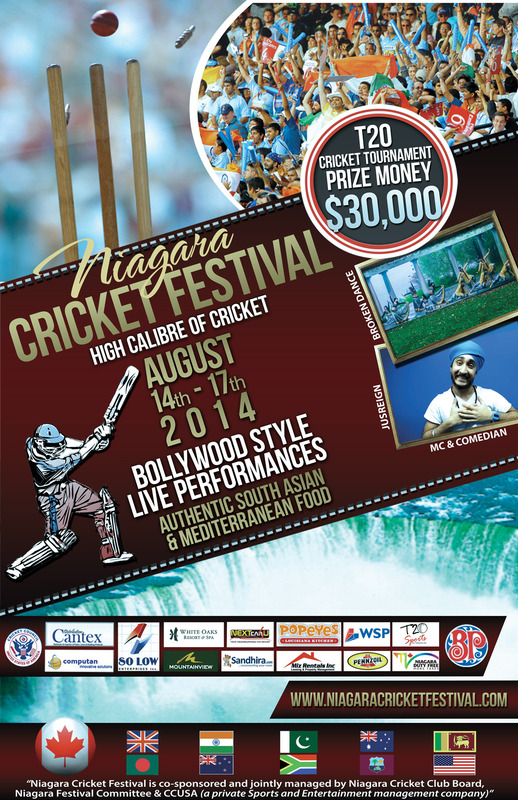 Niagara Cricket and Bollywood Festival (2015 NCF) is shaping up to be one of Canada’s largest cricket events ever. Cricket is the second most watched sport in the world and is also the fastest growing sport in Ontario and Canada. 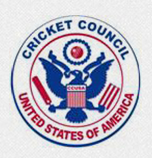 The 2015 NCF is a key stop on the Cricket Council USA (CCUSA) North American circuit this summer as teams from all over North America with players from all over the world will compete in a 4-day tournament for $2500 in prize money. Bollywood, Indian film cinema, is also the largest film infustry in the world. 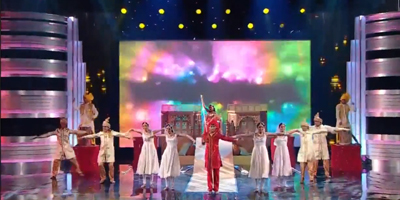 The 2015 NCF will showcase a Bollywood-style concert during the championship game on Aug 16th.